In an exclusive interview with SAYS, the cast of 'Triple Frontier' discuss "being in a boyband" and how Netflix has changed the way they view content. 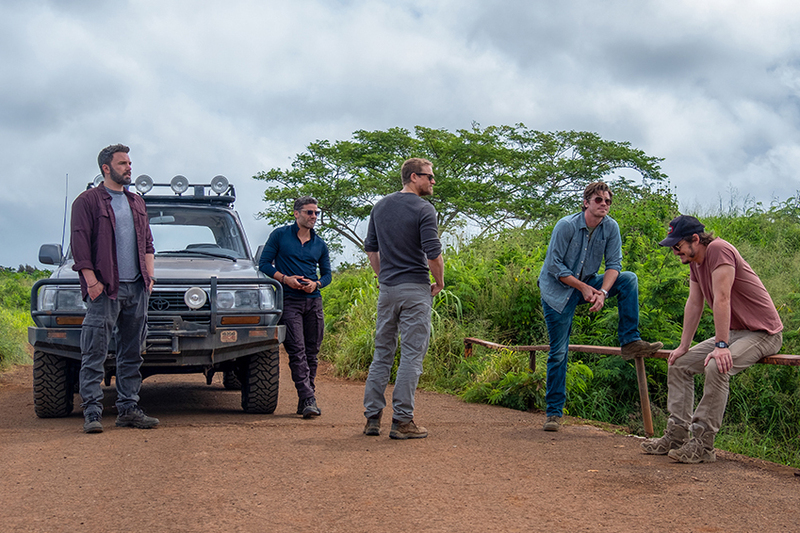 To pull off such an ambitious heist, it was crucial for its lead ensemble cast - Ben Affleck, Oscar Isaac, Charlie Hunnam, Garrett Hedlund, and Pedro Pascal - to gel together both on and off screen. Their characters are, after all, brothers (and of course, super tough dudes) who've been through thick and thin together in the military. But bond they did, and their shared chemistry - in Pedro Pascal's own words - felt like "being in a boy band"
"Shane breaks wind after eating spicy food." LOL. 'The Umbrella Academy' is kind of like the X-Men, but with a 'Series of Unfortunate Events' vibe.